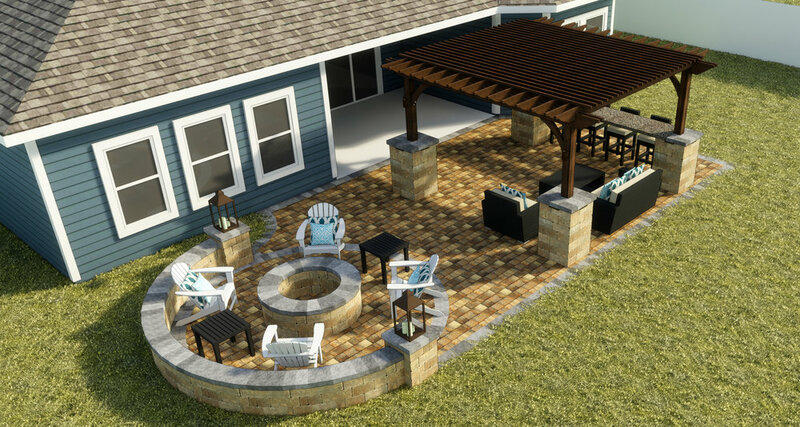 Want a custom-quality backyard, but need it quicker than a custom-quality timeline? 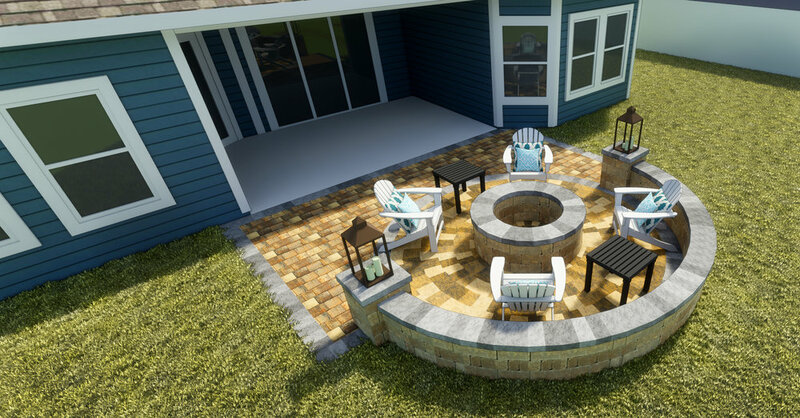 We can make that happen with the new Backyards On Demand by Pratt Guys, by providing you with designs that we have created based off our most popular, most requested combination of backyard products and layouts. Each backyard has been carefully designed by our best-in-industry outdoor design team, never losing sight of the expected Pratt Guys approach to outdoor living.